In 1978, Bill Street, Jr. was arrested on two major felony counts; both carried life sentences. His bond was $100,000 on each count. One year later he was sentenced to prison. 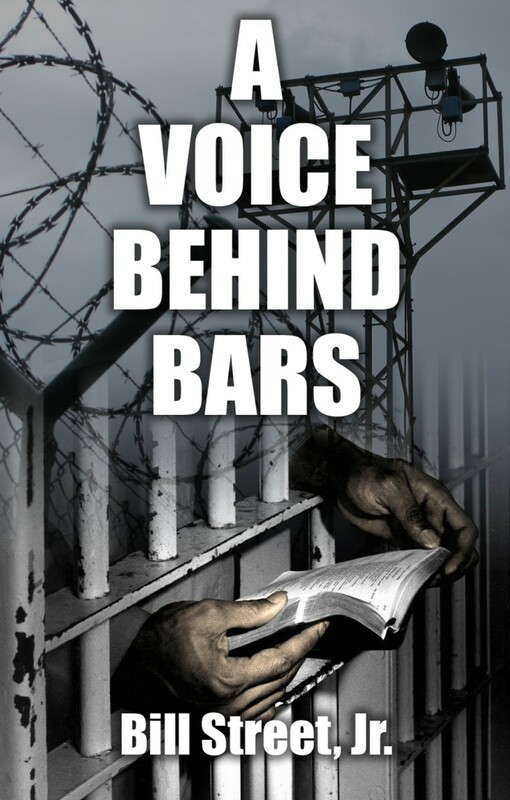 Bill’s book tells of his conversion and miraculous release from prison 11 months and 21 days later!